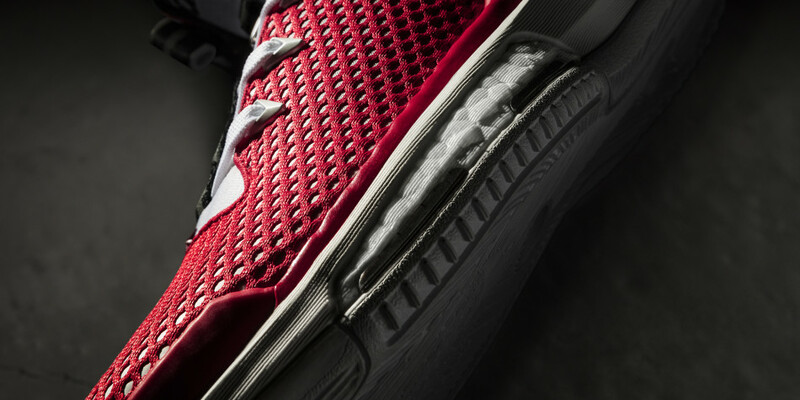 The latest take on Rose’s home edition features a primarily red upper with circular knit and a synthetic leather base in a black to white gradient fade. 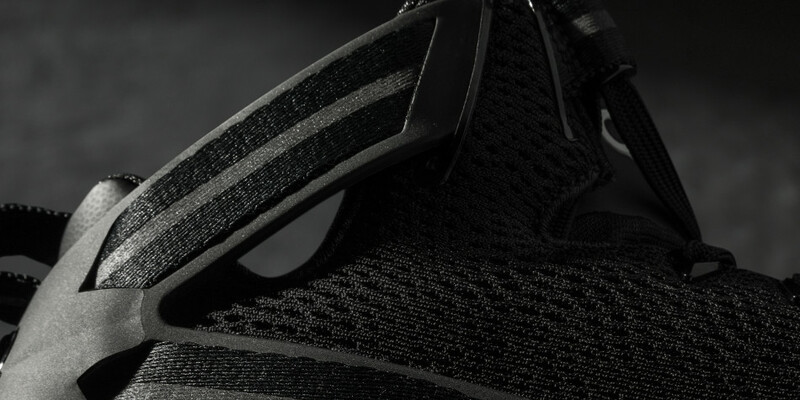 The 2016 silhouette incorporates white accents throughout, contrasted by black detailing along the lace loop, collar lining, heel, three stripe branding and FITFRAME webbing straps. 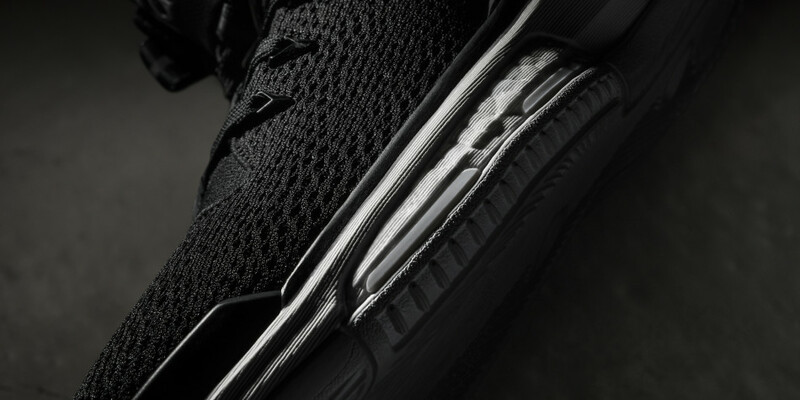 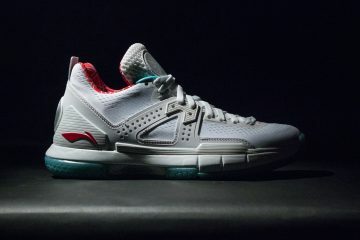 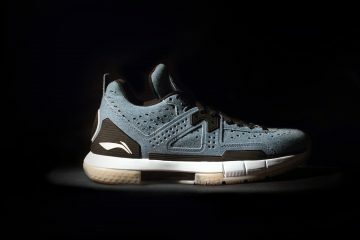 The away edition is fashioned with an all-black mesh upper and synthetic leather accents along the tongue and FITFRAME heel cage to reflect Derrick’s passion for clean, simple design. 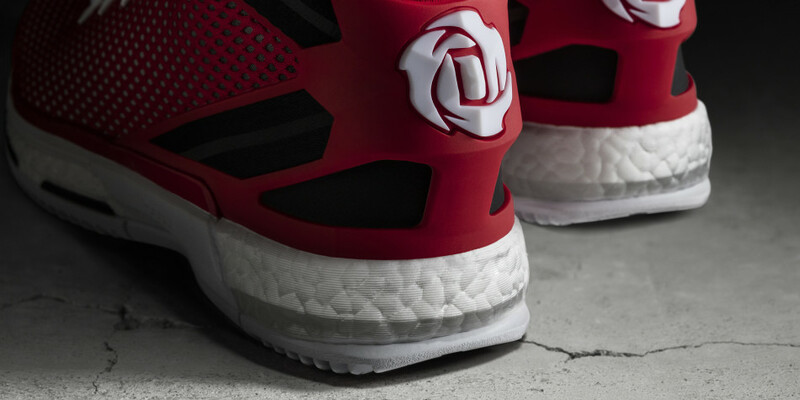 The D Rose logo, faceted eyelets and webbing loops are treated with an embossed finish, while adidas branding is hit with white detailing. 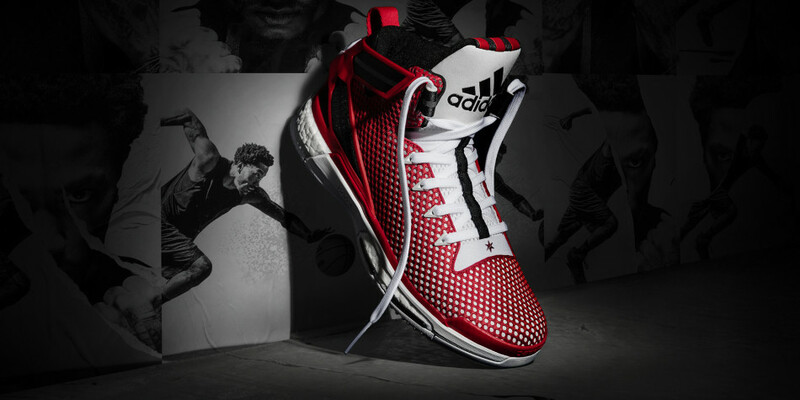 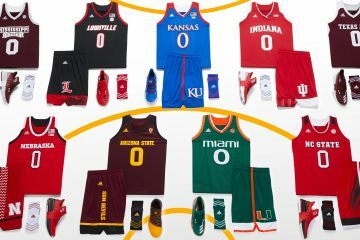 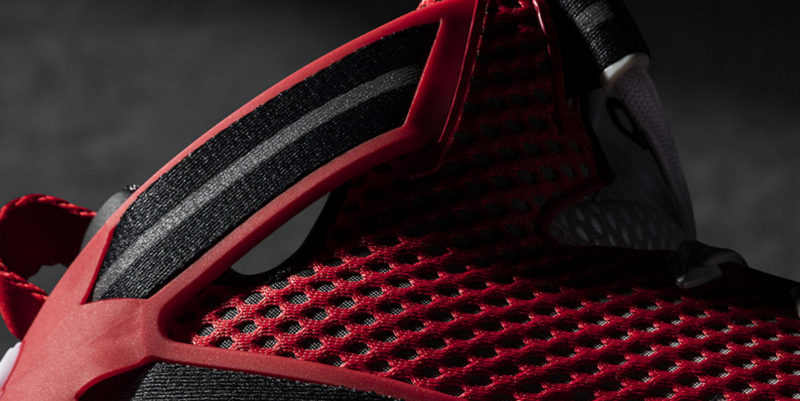 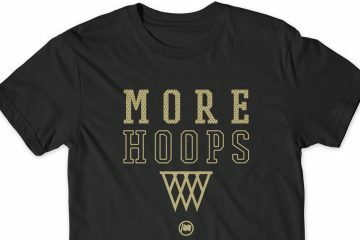 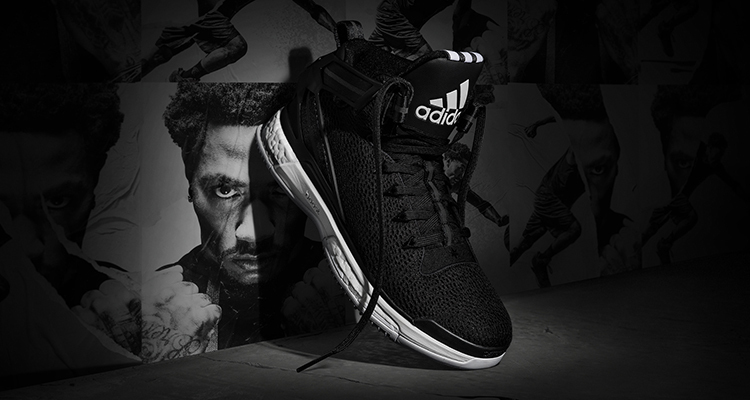 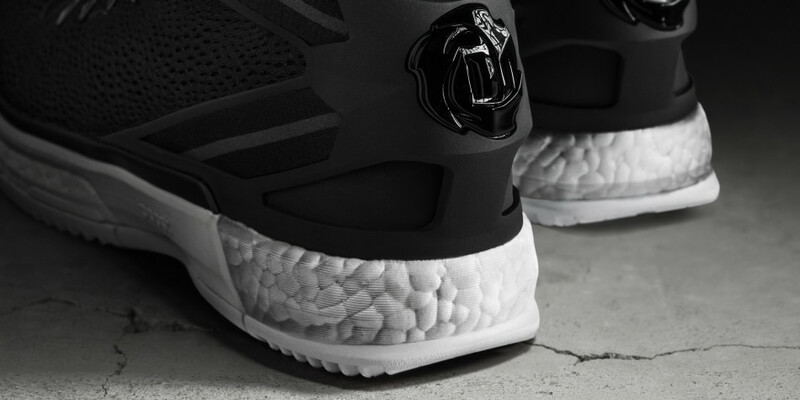 The black “Away” silhouette is available now at adidas.com, with the red “Home” colorway slated for February 6.